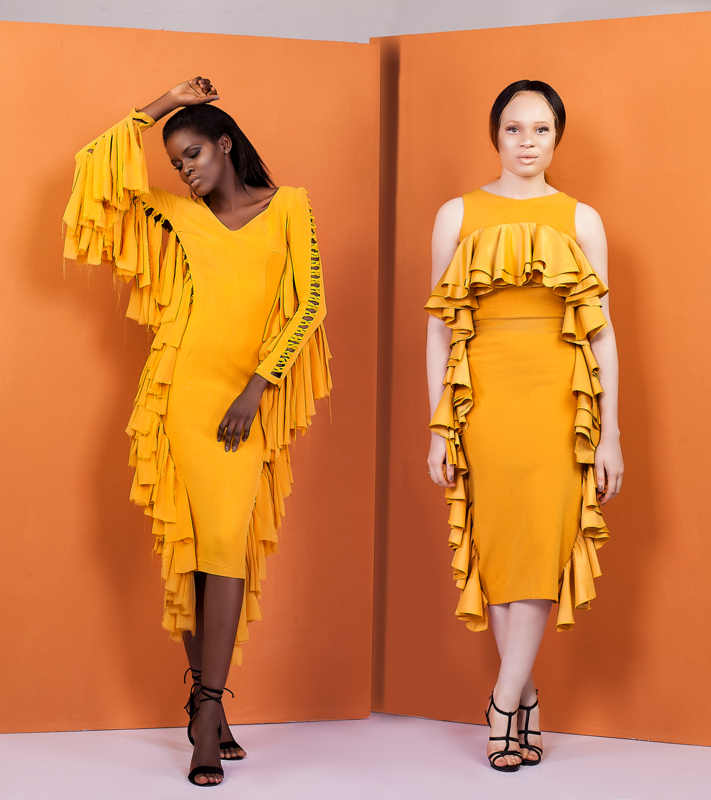 The Muse Factory, a luxury womenswear label launched Its Spring/Summer 2017 Collection “Freedom” on February 20th, 2017. The collection is inspired by the designer’s personal struggle with creativity; the fearfulness, vulnerability and final acceptance of her artistic self. frayed hems, ruffles, frills and sheer fabrics. 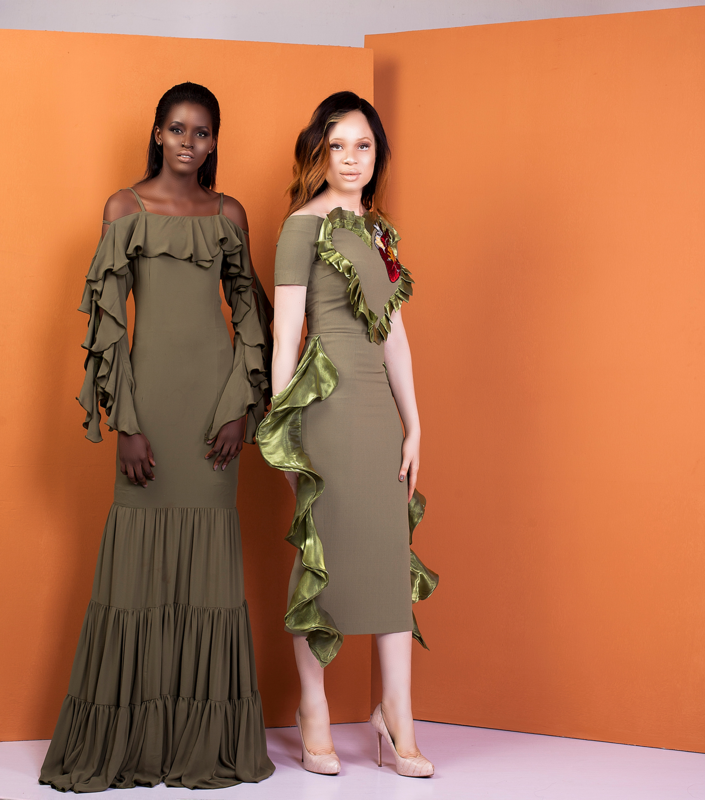 Featuring a fusion of summer staples and new pieces in warm, summery tones, the collection offers pieces that can be dressed up or down. The choice of an albino model was the closest and most direct interpretation of the designer’s emotions at the point of conception. People with albinism are sometimes faced with a constant struggle to be seen and heard which may lead them to be withdrawn because of the stigmatisation in their daily lives. 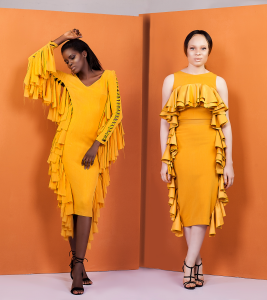 To bring this vision to life, The Muse Factory reached out and partnered with the Onome Akinlolu Majaro Foundation; a foundation created to empower people with albinism. 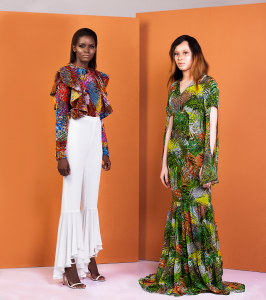 The designer’s intentions through this campaign is to encourage people to look beyond complexion, and to embrace themselves, their individualism and uniqueness. 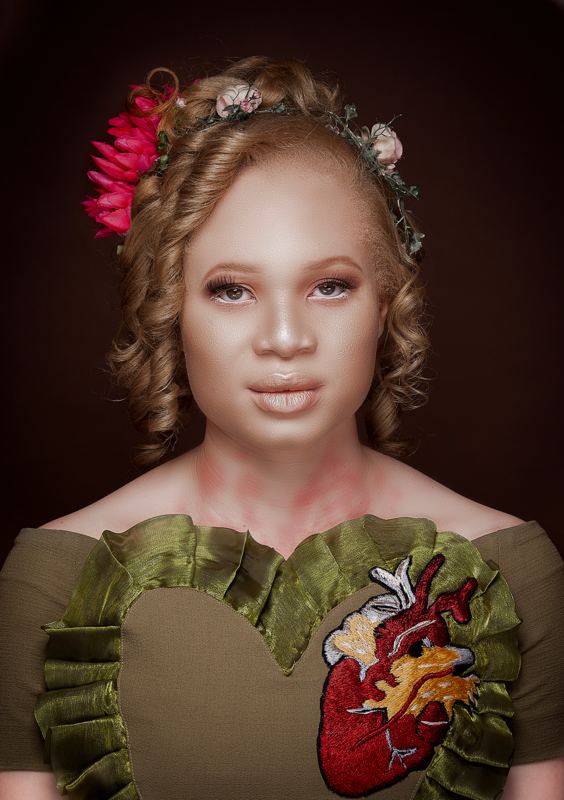 To facilitate the representation of albinos in the Nigerian fashion industry, The Muse Factory also reached out to Catch 22 Modelling Agency to collaborate with The OAM Foundation. Catch 22 Modelling Agency hopes this opens up doors for the albino community. Onoms my sunshine, so happy for you.